Collaboration, mentorship and remembering who opened doors for you are valuable life and work experiences that should compel you to pay it forward to those around you. While considering what to write for the “40 Under 40” issue of Hardwood Floors, I was reminded of some vital life lessons, ones that we all can learn at any age, and at any level of success. 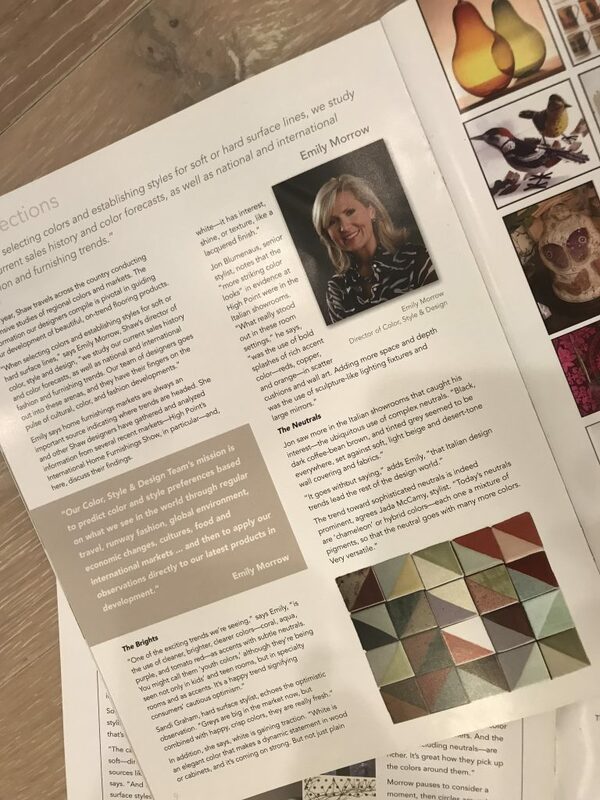 Typically, my articles focus on topics such as color, consumers, or design trends with titles like How to Use the Mega Trends or How to Design Your Interiors. This time, there’s a different insight I’d like to share, How to Design Your Life. In my hometown of Dalton, Georgia, I am surrounded by some amazing success stories of industry icons. 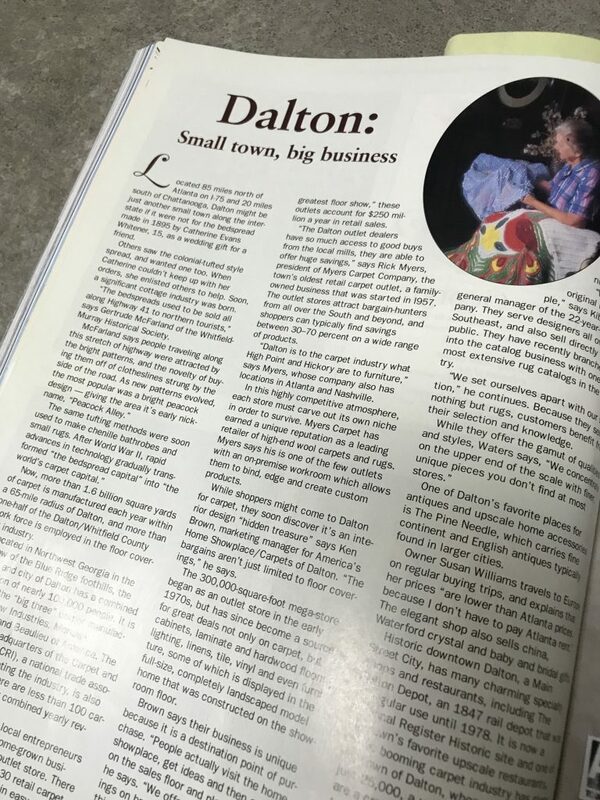 Known as the “Floor Covering Capital of the World,” Dalton is famous for entrepreneurial, hardworking, forward-thinking individuals. It’s also one of the most productive manufacturing areas in the U.S.; our hometown values emphasize “going to work and rolling up our sleeves,” according to the Greater Dalton Chamber of Commerce. There is an energy and a sense of community pride. Dalton is not unique in the number of individuals who are in their encore careers, but it is special because it’s the heart of the floor covering industry and our enterprises. How many of you have wondered if your career path was the best direction? Or was your decision made out of necessity due to your circumstances? Regardless of your answer, my experience has taught me that each path you take always helps to build and prepare you for the next one. We all experience moments in our lives, either following graduation or a geographical move, when we accept a job where we don’t feel we are fully utilizing our skills, passions, or abilities, or the culture is not a good fit. Look inward and think about your journey. Mine, for instance, began with a bachelor’s degree in Interior Design with a concentration in textiles. After I graduated in December 1989, job openings for college graduates were down 13.3 percent, and the job market had become one of the most competitive times since the early 1980s. Lucky me, right? It’s true that necessity is the mother of invention, and so I took a job with a womenswear company in West Georgia, where I did everything from emptying the trash cans, to answering the phones, to assisting at sales meetings, to helping choose fabrics, patterns, and accessories for the collection. The owners, a husband and wife team, were the second generation of a menswear manufacturing business, and they gave me an opportunity at a time when I needed it most. I was and will always be grateful for that year because those experiences enriched my resume and expanded my skill set, even though that job had nothing to do with interior design. Next, I took another opportunity with a retail furniture company that was expanding to Carrollton, Georgia, from their base in Rome, Georgia. They needed a professional interior designer on staff to organize their resource room of fabrics and finishes, to put together vignettes for their store, and to sell well-designed rooms to their customers who expected a white-glove experience. The store owners, another second generation family business, were well-versed in how to treat their customers with the highest level of attention. I have adopted this white-glove service mindset as part of my work ethic and infused it into my daily approach. In year three, I was finally able to start my own interior design business, doing both commercial and residential projects. It was hard work, and I did it while being a mother to two young children. Life has a way of throwing us curves, and I found my children and myself back in my hometown of Dalton, Georgia, as a single mother with a heavy responsibility. After a few design projects were completed, I realized I needed something much more reliable. So I transitioned from an interior design business to the corporate world for the much-needed stability and benefits. Enter Shaw and PatCraft. From the entry-level Associate Colorist to Senior Stylist, and eventually Director of Color Style & Design for Carpet and Hard Surface, I consider this the fourth chapter in my journey. It was in this chapter that I could finally look back and appreciate each of the previous steps. Every step allowed me opportunities for exposure to new things, professional and personal growth, as well as platforms from which to fine-tune my strengths and passions. After 13 years working at Shaw, I found myself at a very happy crossroads with some hard decisions to make. I ultimately decided to wrap things up with a neat bow and say my farewells to my Shaw family, with a wink that I might want to return someday, and retired early. No one told me how much our identities and self-esteem are wrapped up in our profession. I didn’t expect to find myself longing for work, but after a few months off, I created a grand plan to make my personal life and my professional life come together in a way that dovetailed all of my strengths and passions with my husband’s. 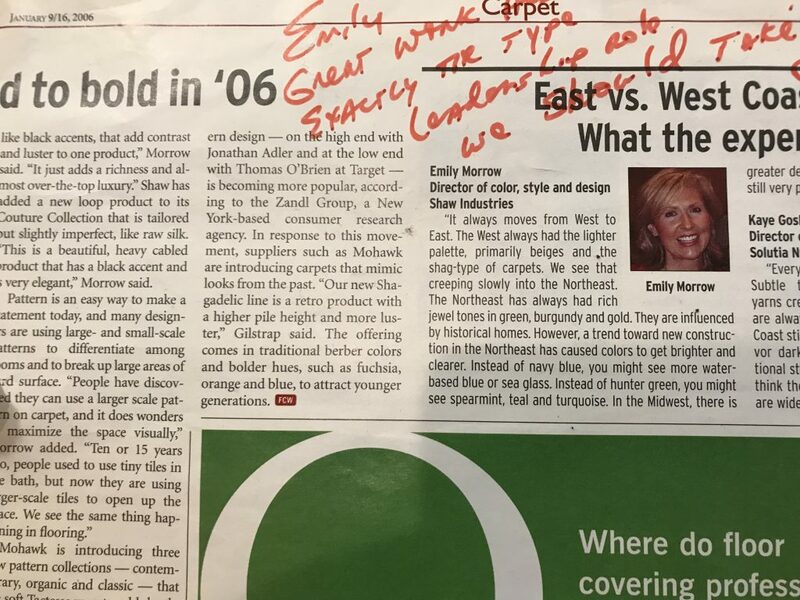 I formed a corporation, EF Floors & Design in September 2015, which quickly evolved into a brand, and thus Emily Morrow Home was born, aka my fifth chapter. I have loved every step of this chapter, even the hard ones. There have certainly been unseen challenges that have come along, but they’re also some of the most significant opportunities I’ve had to learn and grow. The best part is that I’ve found myself looking around seeing others who are in the fifth, sixth, or even 10th chapters, later-in-life career changes or altogether new pathways. Some close friends have gone from respiratory therapists or accountants to interior design. Others have gone from stay-at-home moms to heading up large foundations and executives in corporations. You may have been noticing articles and news stories on “encore or second act careers;” they’re fascinating. AARP is one of my new favorite magazines (don’t knock it till you try it). Two of the best headlines they’ve featured are 70 Is the New 65 and New Rules of Retirement. They are worth pausing to read. To what extent will you be in service to other family members once you retire? So many young and “less young” professionals change careers and ask themselves if they’re making the right decision. The good news is that we have generations of mentors surrounding us that we can look to for examples of how, in retrospect, each step is critical in building a career. Obviously, for those highlighted in the December/January issue of the magazine, you’re doing quite well and are to be commended for taking the initiative and learning all you can in your current chapter. If you are on the “Fabulous 40” list, you might consider taking on a mentoring role with someone less experienced or not as connected as you are as a way of paying it forward to those who have helped you. We all have so much to learn from one another; the 20 somethings can teach the 50 or 60 somethings a thing or two and vice versa. I once had a handful of direct reports who were twice my age and possessed 10 times more experience than I did and yet each one of them was incredibly gracious and shared their knowledge when and where it was appropriate. Take some time to think of all those who walked before you to open a door, or worked shoulder to shoulder with you to teach and train you so that your journey was better. We should not only give them some credit, but we should also give ourselves some credit for having open minds, eyes, and ears to their wise counsel and example. 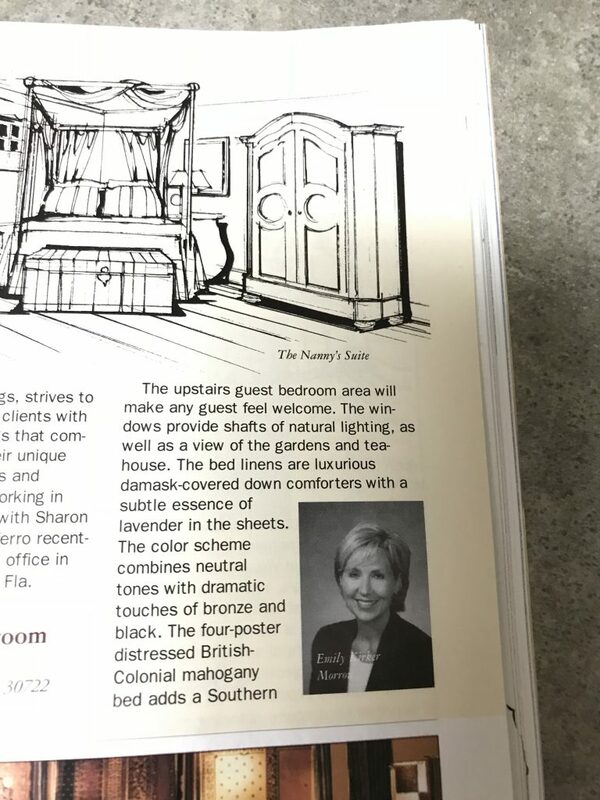 Emily Morrow Featured in Atlanta Magazine November 2001 The Judd House owned by Evelyn Myers and the Myers Family. Job-hopping is in, and being stuck in a dead-end job is on its way out — and that’s good for everyone. Job-hopping millennials are more likely to earn a higher wage, develop their career on a faster track and find a better fit in work culture by changing jobs more frequently. The stigma is lessening as the positives are revealed. One CareerBuilder survey shared employers expect 45% of their newly hired college grads would remain with the company for under two years, and the study showed that by age 35, about 25% of young employees would have worked five jobs. Employers are aware they’re hiring job-hoppers as millennials find their footing in their career development, learning to make healthy choices rather than staying stuck and unmotivated in a job that’s not beneficial for either the employee or employer. – Provide leaders with more external guidance. While Gen X leaders are loyal, they are craving insight and knowledge from mentors outside of their organization. In fact, 67 percent of leaders said that they would like more external coaching, and 57 percent wanted external development. Employers should invest in helping Gen X leaders participate in outside professional organizations, industry conferences and other groups to foster relationships with external peers and mentors who can provide coaching. – Encourage leaders to challenge the status quo. 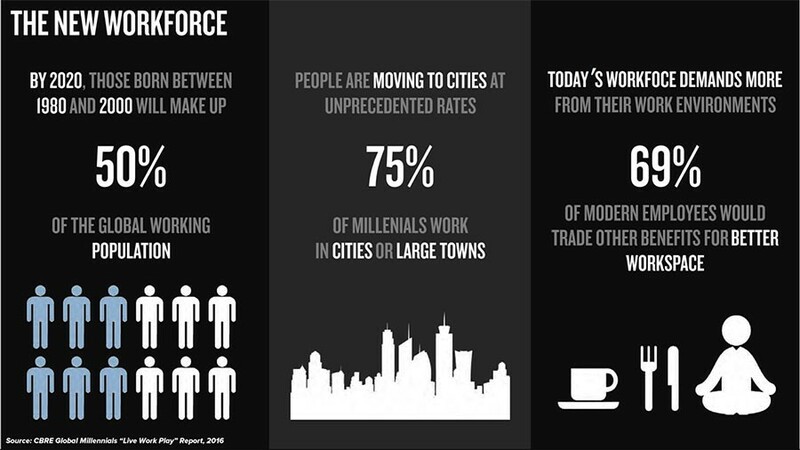 Many organizations may look to millennials to lead innovative projects, particularly those that are tech-based. But Gen X leaders are likely to thrive when given the opportunity to experiment with new approaches and challenge existing methods. Ideally, a cross-generational team — perhaps led by a Gen Xer — may deliver the most innovative solutions. – Leverage technology to support traditional development. Like those in other generations, Gen X leaders said they still want traditional learning methods, such as formal workshops, training courses and seminars. However, they also enjoy the personalization and convenience offered by technology-based tools. Blending traditional learning methods with tech-enabled tools to enhance and solidify learning will help them make the most of their development opportunities. 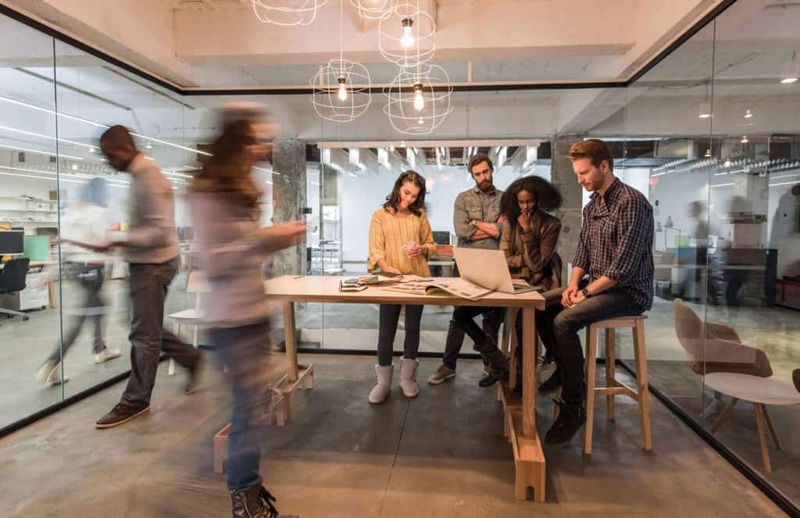 The oldest Gen X workers will likely still be in the workforce for at least 10 years, and the younger members of the generation may still be working for more than 30, meaning that Gen X will be forming the backbone of organizations’ leadership for quite some time. Those that overlook Gen X in favor of focusing only on the youngest generations entering the workforce will miss out on a deep and valuable source of leadership potential. So many times colleagues have an opportunity to let others talents shine, and along the way we learn what makes these people “leaders” and “mentors” even when they might not have the “title” to accompany their leadership. Being able to share our color and design inspiration allowed my team the ability and opportunity to grow in ways we couldn’t have imagined. Never underestimate the power of sending a handwritten note…I’ve kept so many notes sent from friends over the years and they serve as a reminder to never be too busy to pause and recognize a friend’s or colleagues (or competitor’s) accomplishments.